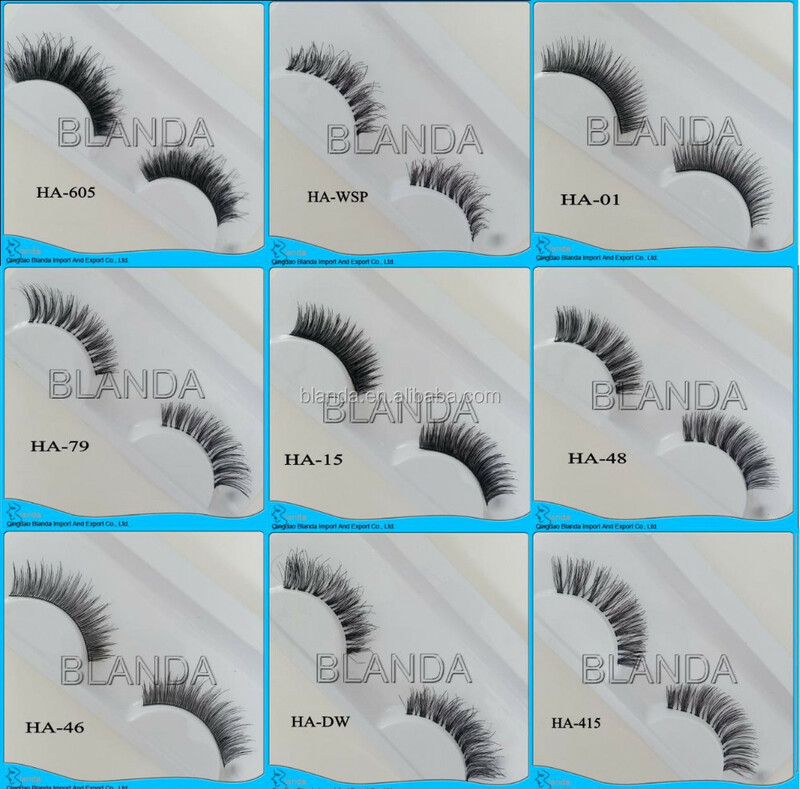 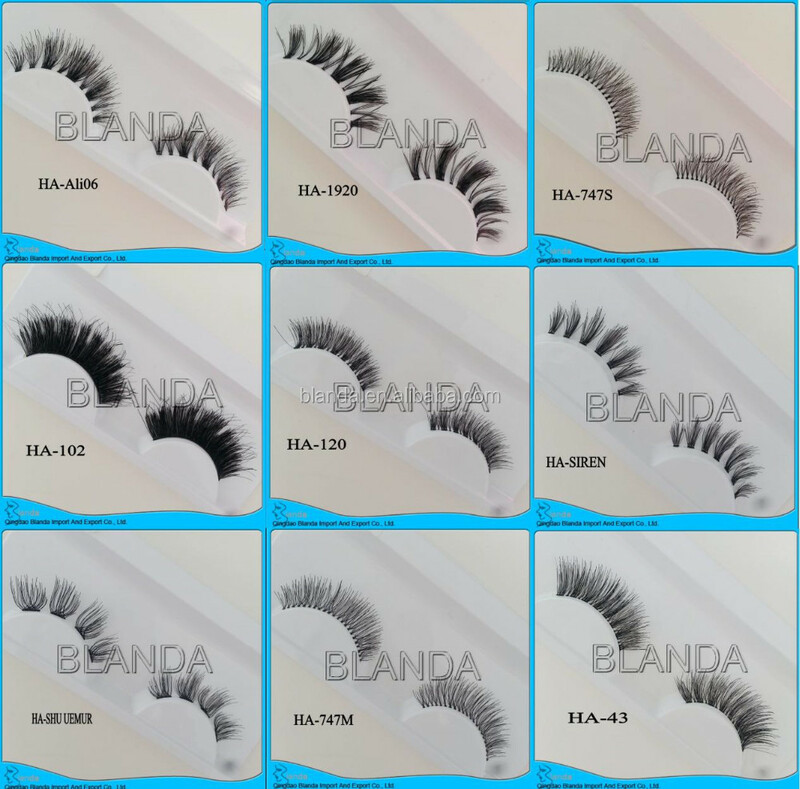 We have strip eyelash,individual eyelash,mink eyelash,human hair eyelashes and synthetic eyelashea and so on. 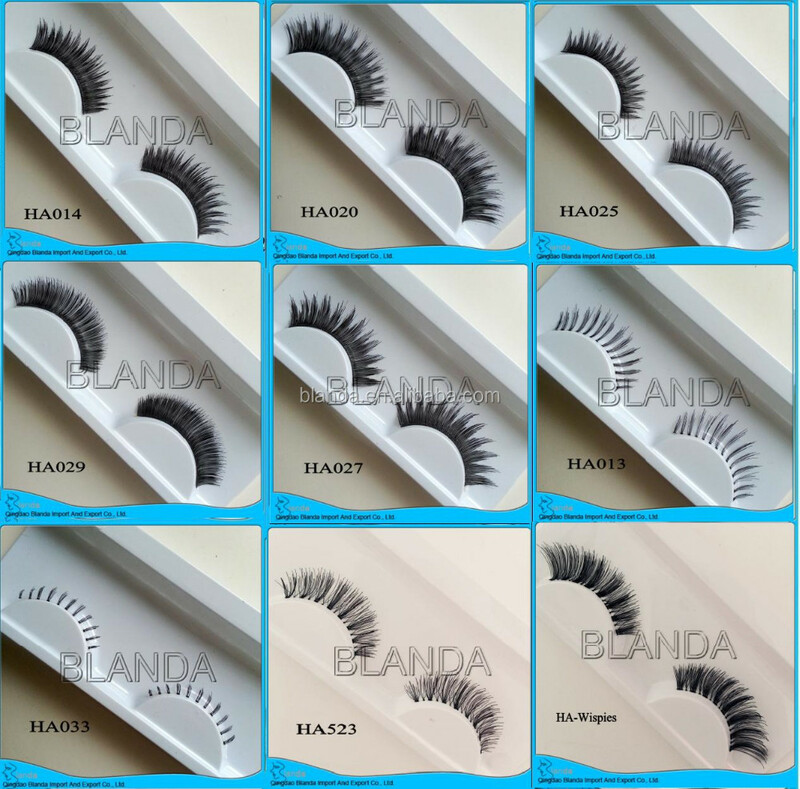 We also do the tray and eyelash packaging as customer's requirement. 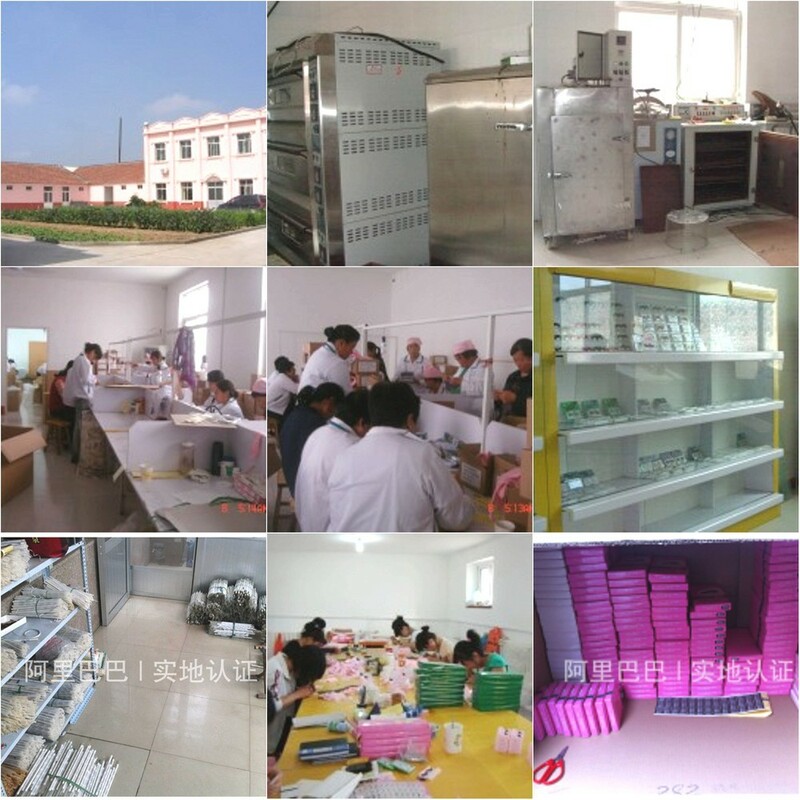 "the quality first class, the prestige first, the customer issupreme, unceasingly renews" the service idea. 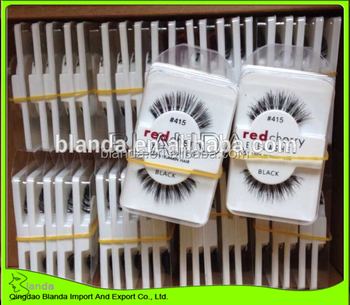 If you have interesting in any our products,pls kindly feel free to contact us ,thanks!